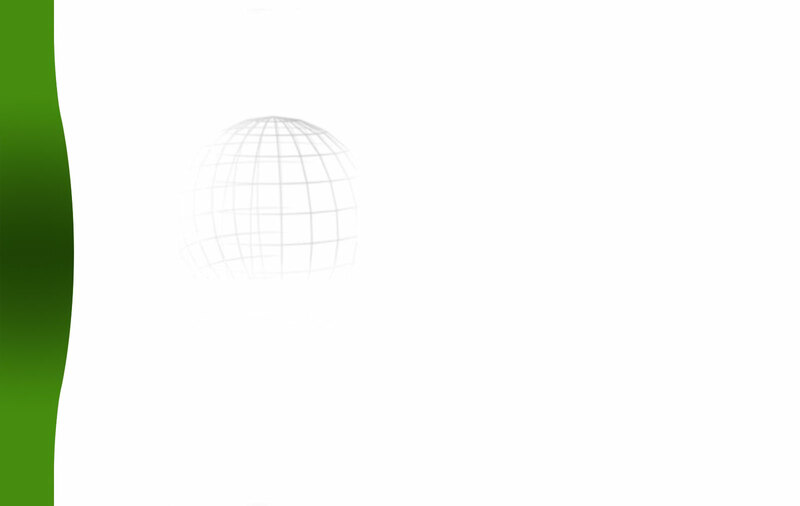 Here we present the ultimate thrills. Your adreline will rush.... Neither words, photograps nor films do the world`s places justice - they must been seen, heard and touched. Swedish Fredrik Ericsson killed in a climbing accident on K2! 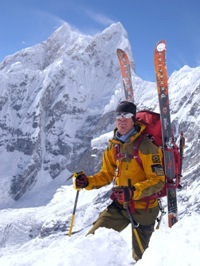 Friday 6th August 2010 the Swedish adventurer Fredrik "Fripp" Ericsson (35) died when he fell from K2 in the Himalayas. Fredrik Ericsson is a professional skier and mountaineer from Sweden, popularly called Fripp. His body rests at about 7000 meters, and now his parents have requested that it will be remained in the mountains he loved. Let the Irish national team play in the World Cup 2010 in South Africa! The Irish national team deserve to be in the world World cup, but the hope for that looks unfortunately not bright. The Football Association of Ireland realized that the suggestion of an additional place at the World Cup is not a possibility and didn`t raise it at FIFA Executive Committee meeting 2 December 2009. It`s very hard to accept that the World Cup final play is going to be without the Irish national team! FIFA rejected Ireland's request to replay its World Cup, but it`s impossible to keep Ireland away! Ireland fantastic soccer team! All around the would football supporters support Ireland`s struggle for the world Cup final play in South Africa. They don`t like cheating, but FIFA rejected Ireland's request to replay its World Cup qualifier against France on Friday, while Thierry Henry said a rematch would be "the fairest solution" to resolve the furor over his extra-time hand ball that set up the deciding goal. Irleland is marching on!!! Fredrik Ericsson - Extreme skier begins quest to become the first to ski the world`s three highest mountains! The Swedish extreme skier Fredrik Ericsson plans to realize his dream of becoming the first person to ski the world`s three highest mountains: Mount Everest, K2 and Kangchenjunga. Arguably, the toughest challenge of the three will be his expedition to the world`s second highest mountain, K2, which begins in June 2009. K2 - Climbers in tragedy on the world`s second highest mountain! Xexplorersweb reported 3rd August 2008 about a terrible accident took place on K2 this weekend. Later it was confirmed that 11 climbers have died in an avalanche. It`s the worst accident on K2 in over 20 years. One of them who perished was the Norwegian Rolf Bae. His wife Cecilie Skog survived and is safe in the Base Camp. Tomas Olsson found dead - Skiing down from the North side of Mount Everest ended in tradegy! Tomas Olsson's body was discovered yesterday (20 May) at about 6700 meters. The Swedish adventurer was reported to have fallen about 2500 meters. The Sherpa who found him plan to lower the body 300 meters down the face to get him out of an avalanche zone and then transport him out today. Tomas Olsson and his Norwegian friend Tormod Granheim were the first in the history who made an attemp to ski down the north side of Mount Everest. We in Travel Explorations have earlier written that this ski attemp was the world`s biggest venture. Despite of that the experience extreme skiers took their precautions, the risk was extremely high, and unfortunately someone lost its life. Olsson and Granheim on their way down Mount Everest on ski - The Everest Expedition 2006! Skiing down the world`s highest mountain Mount Everest, must be the biggest venture in the world. The Swedish, Tomas Olsson, is missing on Everest north face, while Norwegian Tormod Granheim has descended to 6500 meter. According to Tomas Olsson`s website and ExplorersWeb, the two skiers began their ski descent around lunch 16 May after a 14 hour hard ascent to the summit. One hour later, they began skiing down the Norton couloir. The Volvo Ocean Race 2005-2006 - the hardest boat race in the world! The Iditarod Trail Sled Dog Race 2005 is on  The Norwegian Viking Robert Sorlie - Sørlie hopes to win again! Robert Sorlie - Sørlie - from Norway is the only person from outside the US who has won the Iditarod in 2003. In his first Iditarod in 2002 he became Rookie of the Year finishing 9th. He is 47 years old, and his nicknamed "The Silver Fox" by his fellow team members due to his age. Currently Robert is taken out his best efforts for winning the Iditarod Trail Sled Dog Race again. The Norwegian Viking Tormod Granheim succeeded in his attemp today to ski down Cho Oyu, the sixth highest mountain in the world. He is part of a small scandinavian team call the Tibet Bergans Big mountain Expedition including skier Tomas Olsson, photographer Jonas Tufveson and cinematographer Peter Frick. Three other Norwegians are ready to do the same venture tomorrow. Mitch Seavey became the winner of The Last Great Race on Earth"
Mitch Seavey won back the Iditarod for the USA on Wednesday, completing the world's toughest dog sled race in nine days, 12 hours, 20 minutes and 22 seconds. He arrived on 16 March (2004) at 10:20:22 p.m. with 8 dogs. "The Last Great Race on Earth" - Iditarod - 2004 - has just begun!